For reasons that I cannot logically remotely fathom, except that perhaps we humans are highly susceptible to creating sanitized and palatable versions of our recollections of “the good old days,” which in fact were never as good as we remember them to be and may have been downright horrible, United States President Ronald Reagan is continually held up as a hero and a paragon of virtue, wisdom, and good governing. The reality then and now could not be further from the truth in any of these categories. Even before Ronald Reagan was president, his mental status was a source of concern. He often made contradictory statements, had frequent difficulty remembering names and people, and regularly seemed to be prone to absent-mindedness. I was very young when President Reagan came into office, but I have clear recollections of how bad the economy was during his tenure (President Reagan was the “trickle down economics” president, promoting the pie-in-the-sky idea that if the United States gave financial preferences to the very wealthy, then they would in turn create jobs and juice up the economy down through the poorest people in the nation) and how much wrong-doing occurred during his presidency. Henley’s song refers to the Iran-Contra affair, which, in more detail than ever before, exposed the truly despicable and seedy underbelly of how the American government, military, and intelligence services have always manipulated, by whatever means were deemed necessary (the end justifies the means), world geopolitics to attempt to give the United States the upper hand in outcomes. It is very likely that the real principles – Colonel Oliver North threw himself on his symbolic sword as the fall guy when it came to light – in this scandal took advantage of President Reagan’s already-apparent cognitive impairment. While this statement is a standard in legal defenses, what made President Reagan’s more than a legal maneuver was that it was clear that he really didn’t recall much at all. This year, a study was done by researchers at the University of Arizona on President Reagan’s speech patterns during his eight years (1981 – 1989) as president of the United States. What the researchers found were subtle changes during those eight years that revealed the tell-tale signs of the change-in- communication step of the journey through dementias and Alzheimer’s Disease. These included searching for words, substituting generic terms like “thing” for specifics President Reagan could not remember, and a decreasing range of vocabulary as his time in office progressed. 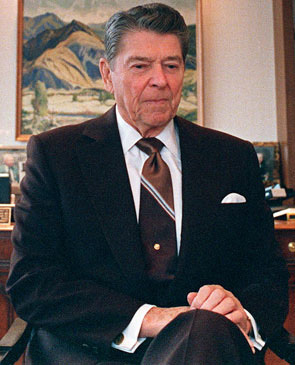 Although President Reagan’s dementia was not publicly announced until 1994 – a move I believe was calculated to give enough time after his presidency to remove suspicion that President Reagan had dementia while in office – it has since become clear that his dementia gave the people around him the leeway to set in motion the kind of governing (and it does nobody except people and institutions with a lot of money and a lot of blackmail-type secrets any favors, while getting sleazier and sleazier by the minute) we live with and take for granted as “normal” today. 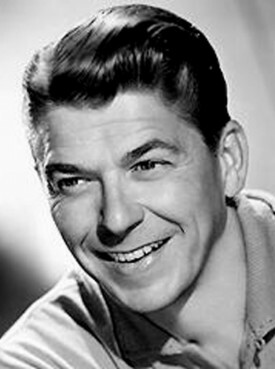 President Ronald Reagan died on June 5, 2004. 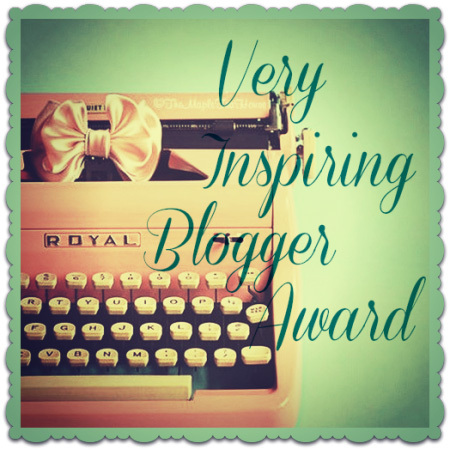 Thank you very much for continuing to read this blog and for your comments. I think that a lot of us tend to think that if we put our heads in the sand and ignore things – including the very real likelihood that in the not-to-distant future that we all will be dealing with dementias in an up-close-and-personal way – they will go away. It’s the human condition and it’s one of our most destructive tendencies. Like you, digging in and continuing to dig into these diseases in the hopes of educating others – someday soon people will be looking for answers and I’m doing my best to provide a comprehensive range of practical and big-picture information when they do – is something I could not, with my own mom, and cannot, because I know how hard it was for me to find anything that was in-the-moment and workable, often leaving me to figure it out myself, not do. This blog is free. It’s my way of paying forward. If one person gets an answer they need, then I’ve achieved that goal. That’s one of my missions in life and it’s something I will continue to do as long as I am able. Good for you. I have left many lenghty comments on blog posts of those dealing with dementia. Sometimes a few things I say seem do help, but often they do not. Keep going. Those that have their heads in the sand, will someday have to peek out and seek the help they need. Dementia is not going away. I appreciate your posts here. They are always insightful and I appreciate the additions you provide to the conversation. Thank you. I certainly wish others would read your posts. They are so helpful – no matter your situation in life. I can tell you put so much time and effort into trying to help others. I do hope someday that others will read your posts and reap the benefits of knowledge about dementia and other important health concerns. Thank you. Someday, perhaps, they will.